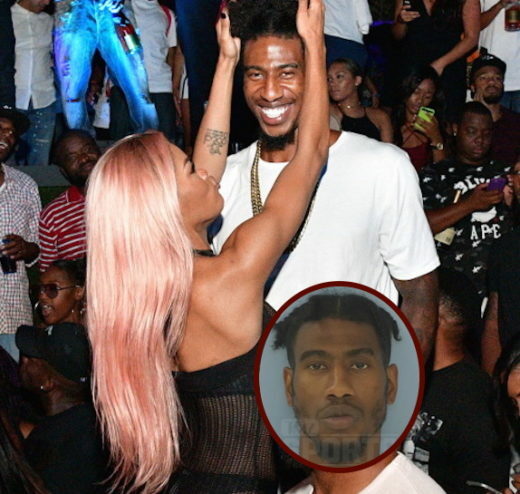 NBA player Iman Shumpert partied the weekend away alongside his wife for Luda-Day weekend but now its being revealed that he was arrested in a suburb of Atlanta last month. 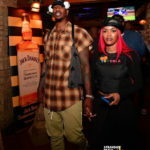 Shumpert has been the blawgs a lot recently, as he appeared alongside his wife Teyana Taylor in Kanye’s ‘FADE’ video, which premiered during the 2016 Video Music Awards. 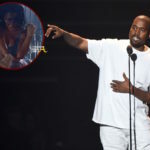 Crazy thing is… Shumpert’s arrest, which occurred back on August 10, 2016, was kept quiet until the VMA’s (Aug 28), Luda-Day Weekend and Kanye West’s fashion show (Sept 7) wrapped up. 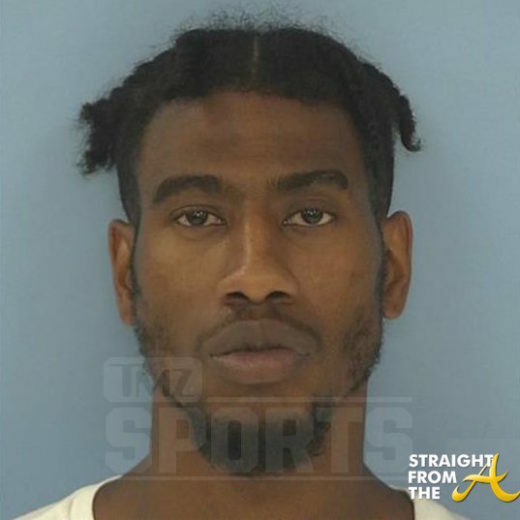 Shumpert was reportedly pulled over in Fayette County outside of Atlanta for a lane violation. The Cavaliers guard posed for the mugshot above after he was arrested on suspicion of driving under the influence. 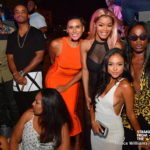 The incident was announced on Friday by his team. Shumpert’s arrest happened just before midnight on Aug. 10th. 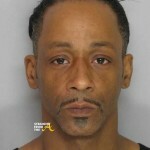 He faces charges for DUI, possession of marijuana and failure to maintain lane. “Mr. Shumpert advised that he did not want to take the test if he had to go to the hospital. I informed him that he was not responsible for paying for the blood test. He advised that he did not want to because people would recognize him and it would cause a scene. He maintained that he was now going to refuse the test,” the report said. The Cavaliers have discussed the situation with Iman and will monitor the progression of the pending case. 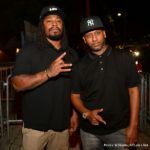 A court date has not been set at this point, and neither Iman or the team will have any additional comments while the matter progresses through the legal process. What are your thoughts about Shumpert’s brush with the law and how it was kept ‘hush-hush’ for so long?